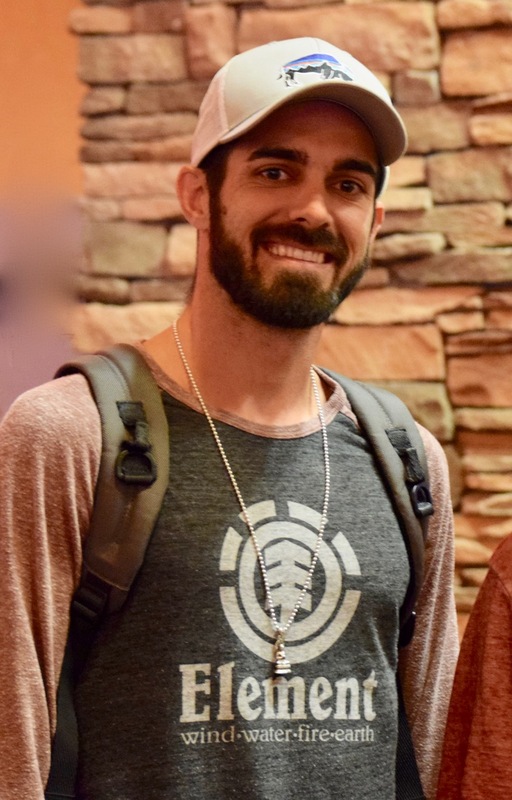 14 events, 7 cashes and Mason Rosenberg of Reno claims the 2017 Ante Up World Championships Player of the Series Title. The series champion race awarded prizes to the top three finishers this year. All three players also receive a one-night stay at Thunder Valley during the World Championship. 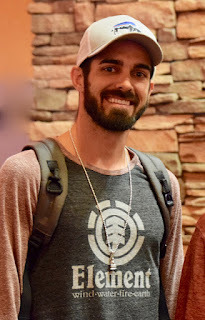 Check here for the full Series Leaderboard and point totals for the nearly 400 players who cashed in at least one series event.